This seminar course is intended to engage students—both those majoring and those not majoring in the natural sciences—in an exploration of the scientific enterprise from a variety of perspectives: Why does society value the enterprise? Why do governments and philanthropies support it? What are our expectations of the enterprise and those who practice it? How are the accomplishments and difficulties of the enterprise represented in the social sciences (e.g., history, economics) and the arts (e.g. fiction)? 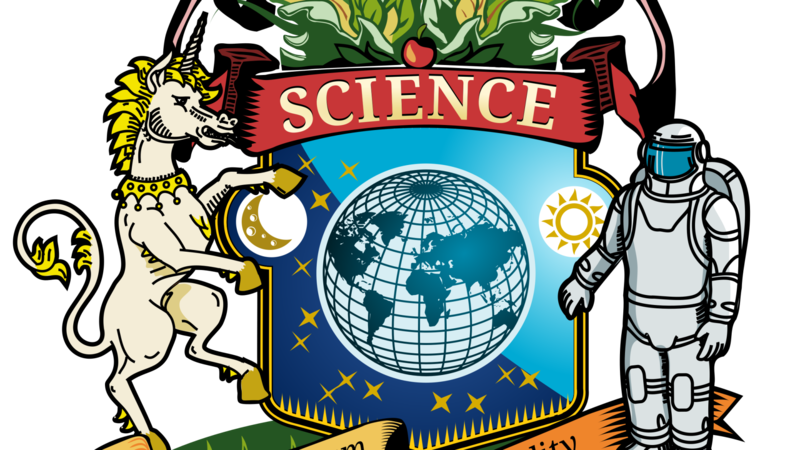 What kinds of changes should be make to improve the current practice of science? Dr. Harold Varmus, M.D., is a co-recipient of the Nobel Prize for studies of the genetic basis of cancer. He became Director of the National Cancer Institute in 2010, after ten years as President of Memorial Sloan-Kettering Cancer Center and six years as Director of the National Institutes of Health. He is a member of the U.S. National Academy of Sciences and the Institute of Medicine and is involved in several initiatives to promote science and health in developing countries. The author of over 350 scientific papers and five books, including a recent memoir titled The Art and Politics of Science, he was a co-chair of President Obama’s Council of Advisors on Science and Technology, was a co-founder and Chairman of the Board of the Public Library of Science, and chaired the Scientific Board of the Gates Foundation Grand Challenges in Global Health.